You and your child can have fun in the sun and learn how to respond to racism at Pact Camp, a summer heritage camp that's all about helping transracial families. 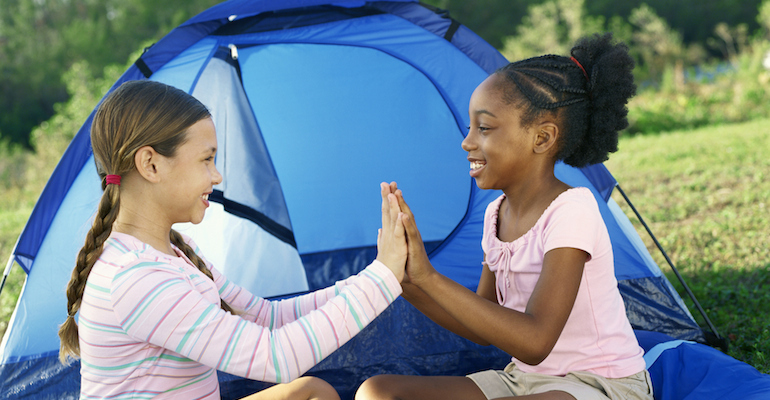 A summer heritage camp that’s all about helping transracial families. Ask AF: When is Cuddling Appropriate? Ask AF: How to Choose a School for Our Transracially Adopted Child? We want to start teaching our daughter about racism early ..
Our country is far from a “post-racial” society, as this ..
View the replay of this webinar with Deborah H. Johnson—on .. Many symbols commonly found on children’s clothing connote racist stereotypes ..